Do you like listening to music or perhaps even making your own? 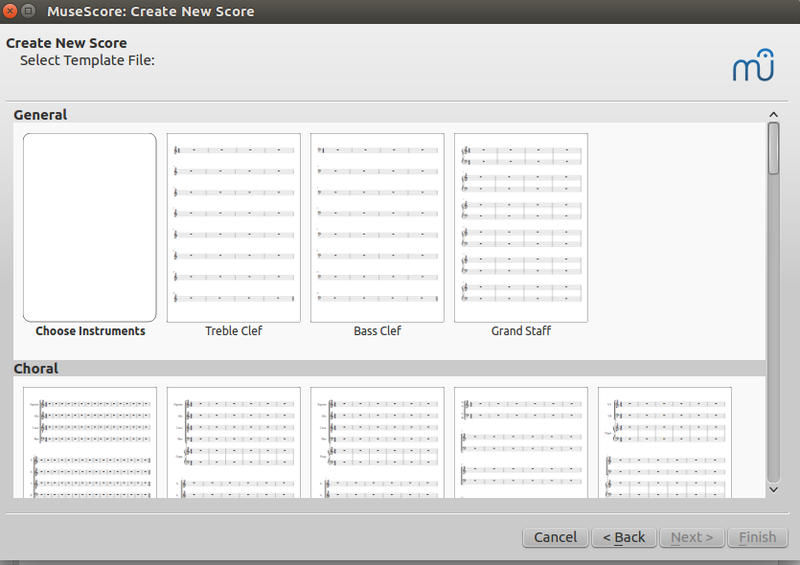 MuseScore is an application that allows you to make your own music and listen to it to see how it sounds. 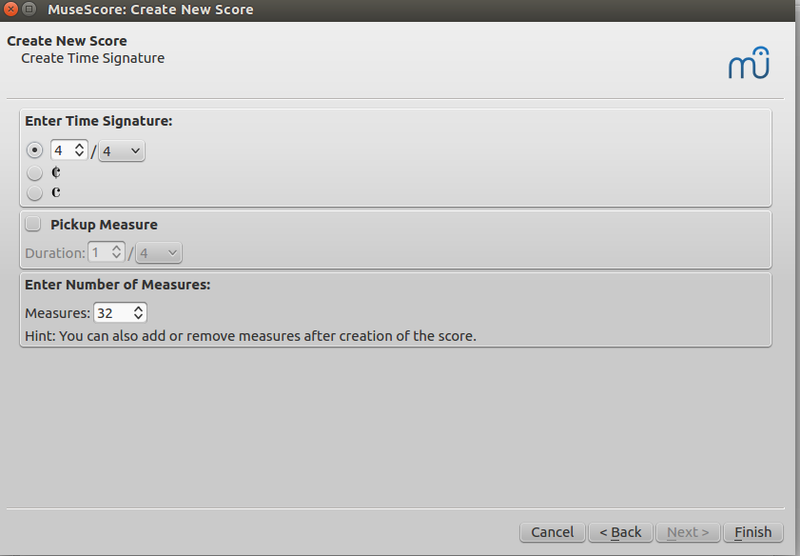 Using MuseScore will help you practice your musical skills, and it is a fun way to spend your time. Let’s get started! 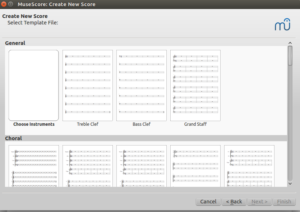 Open MuseScore by going to the terminal and typing in MuseScore. 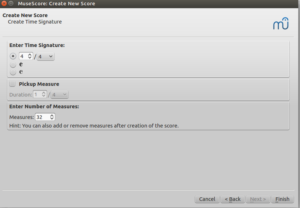 Click on create new score. 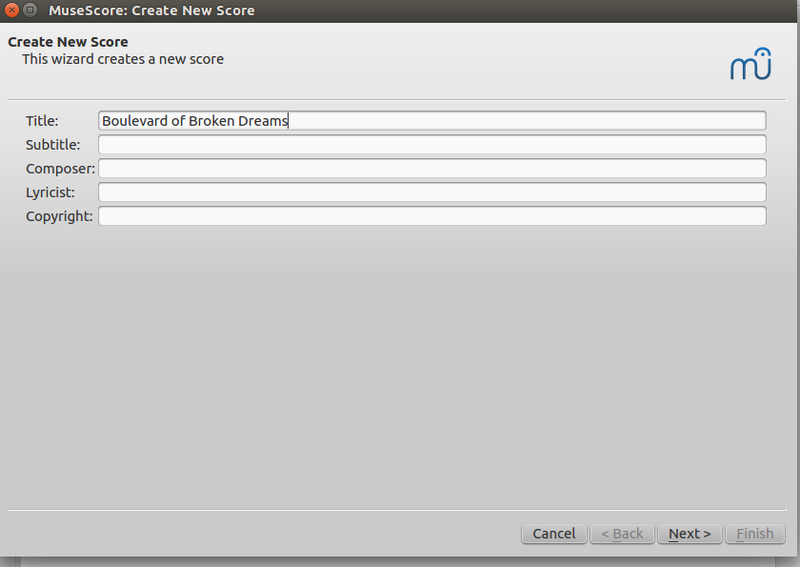 Put the title of the song you want to make, such as Boulevard of Broken Dreams and add the name of the maker of the song you want, or your own name if making your own. 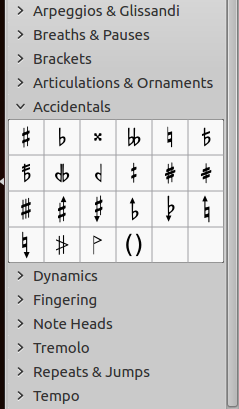 Choose your template such as Treble Clef. 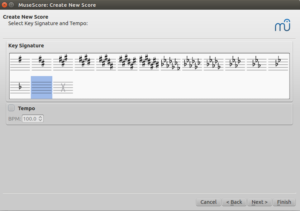 Add key signature and tempo (speed) you want the song to be. 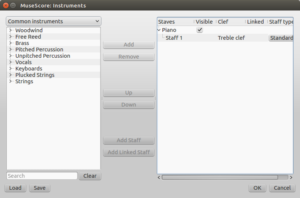 Add whatever instrument(s) you want. 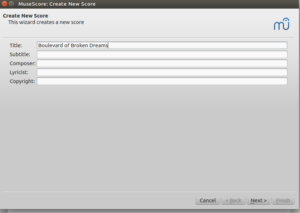 Look up the song you want, or make your own. Click on the Rest (small rectangle in center of bars). 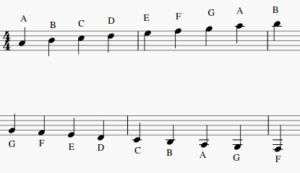 Press a number from 3-7 (will mainly use) 3=sixteenth notes, 4=eighth notes, 5=quarter notes, 6=half note, 7=whole note. Press a letter from A-G and move it up or down til it’s on the line or space you want it. 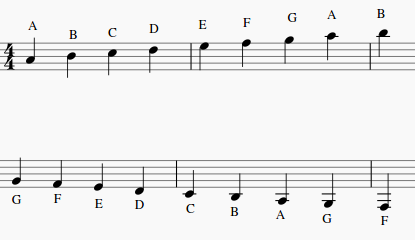 Add accidentals where you need them (flats are half a step lower and look like a b, sharps are half a step higher and look like #, if you added a key signature and need a regular note like G, you make the note half a step lower or higher, depending on whether the note is flat or sharp and it will add a symbol that looks like an h but has a square where the curve is for an h, and adds another line on the right side but going down from the bottom. 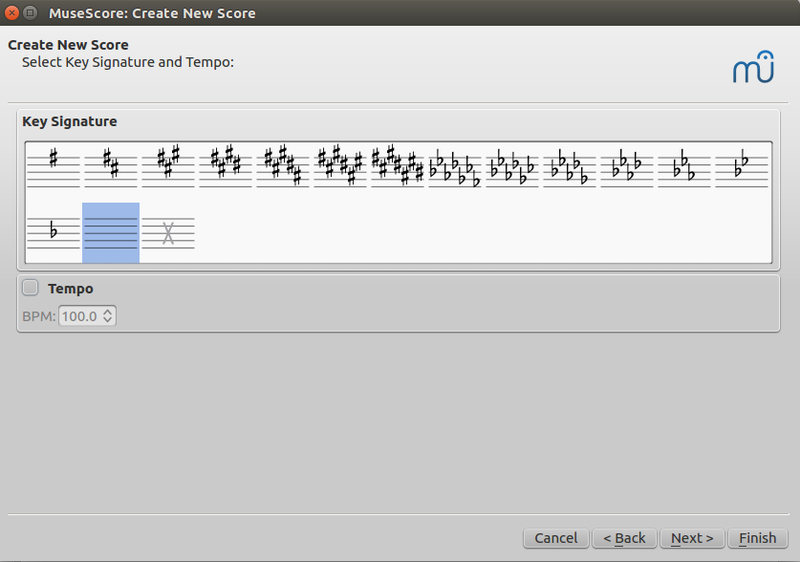 Repeat step 9 until you finish the song. 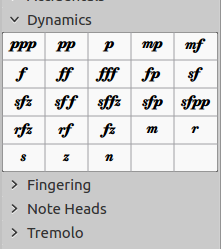 Add dynamics (how loud you want the song at certain points). Add crescendos (gradually gets louder) and decrescendos (gradually gets quieter) if you want. Listen to the song and see if it is any good. Make adjustments if it doesn’t sound quite right. for some examples to help you out! Have fun!